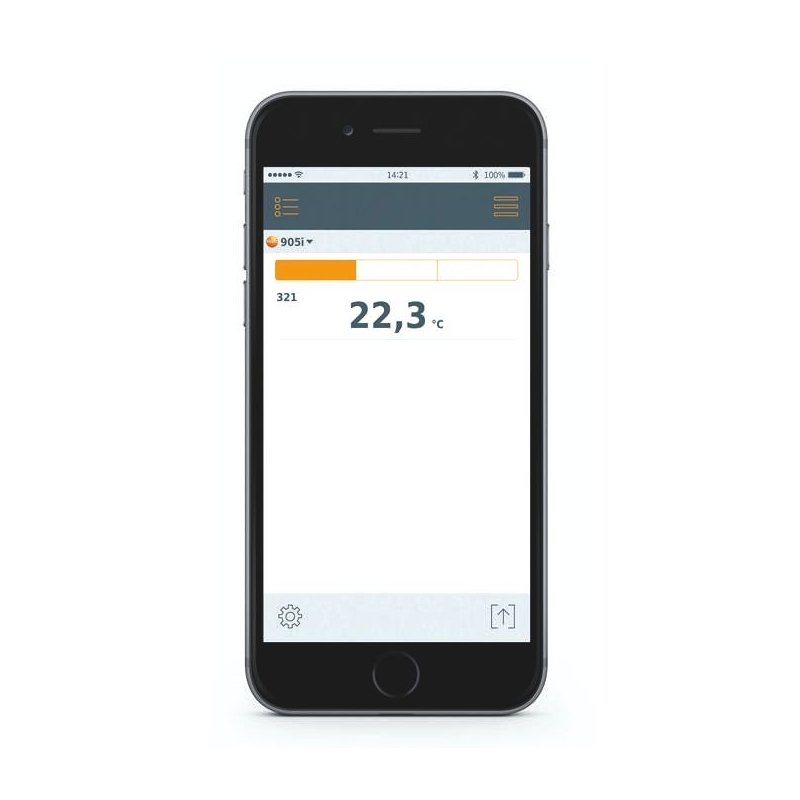 Users can remotely read the measurements from this or multiple probes by using the testo Smart Probes App installed on their Smart device. 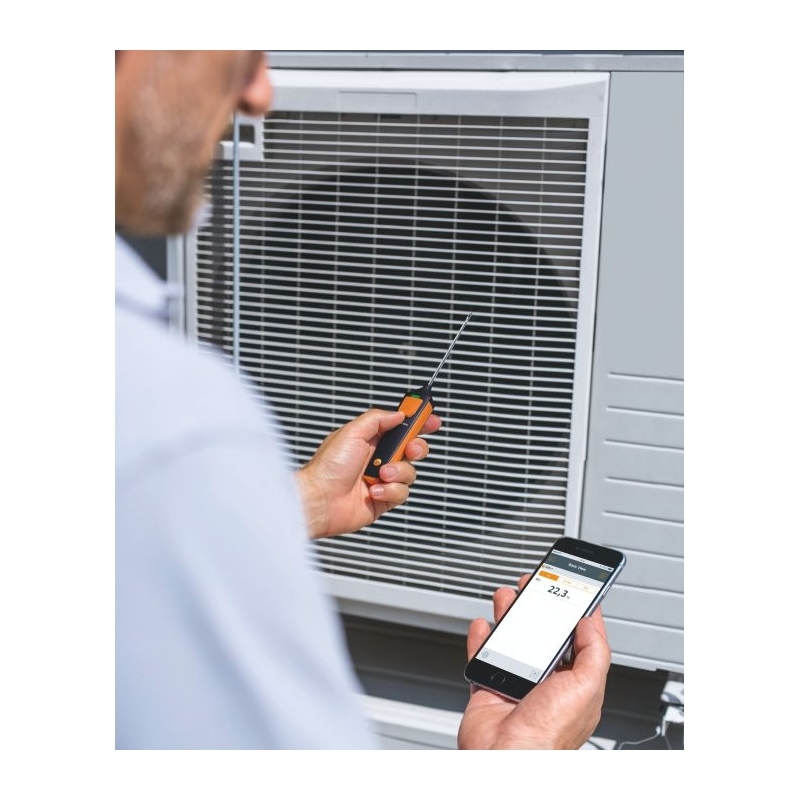 Smart Probes can be used individually or in combination with other Smart Probes to create measuring solutions for most HVAC/R applications. 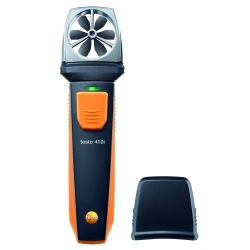 Great for setup and diagnostics of large and small HVAC/R systems. 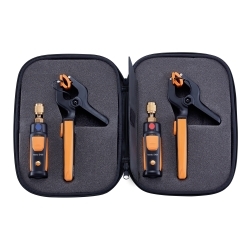 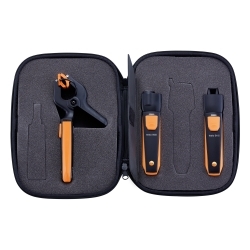 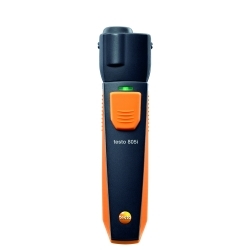 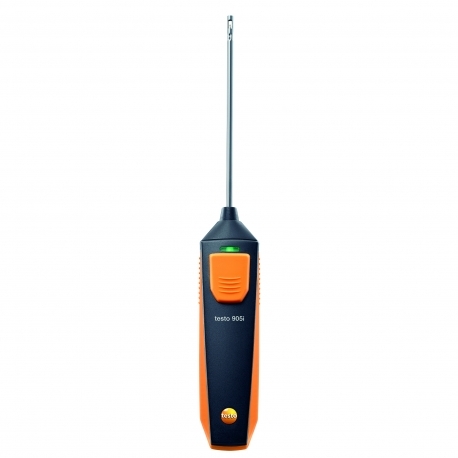 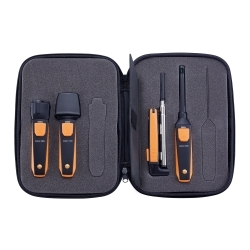 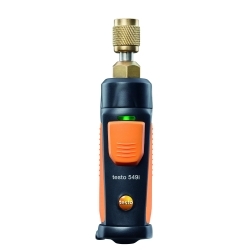 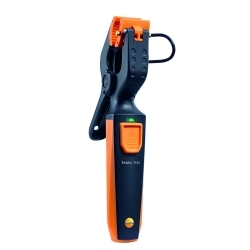 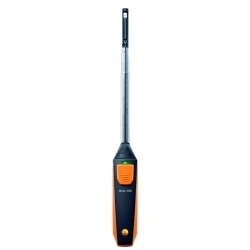 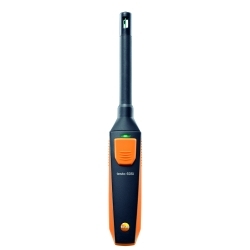 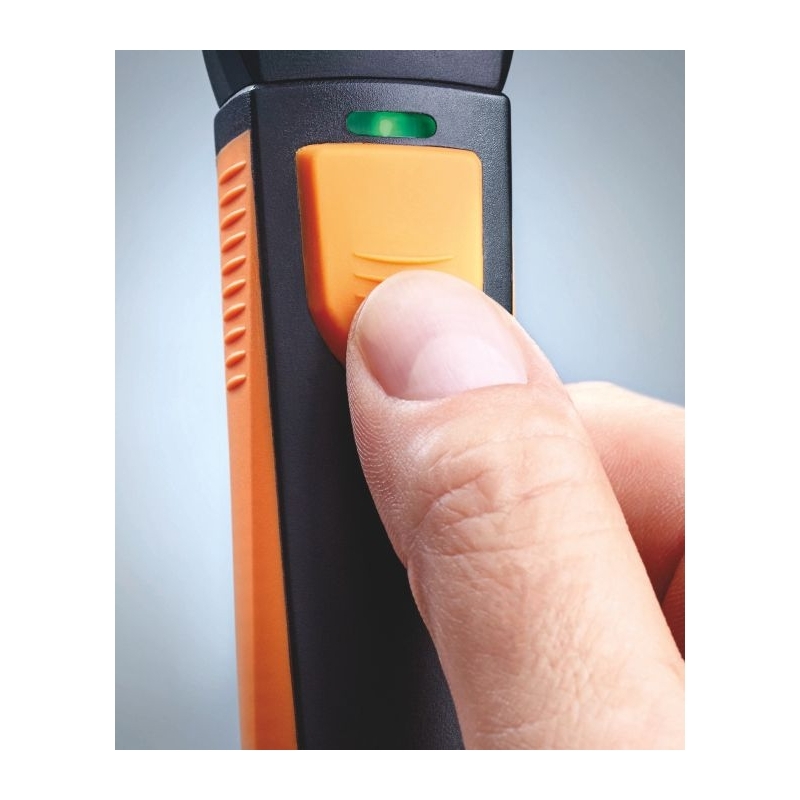 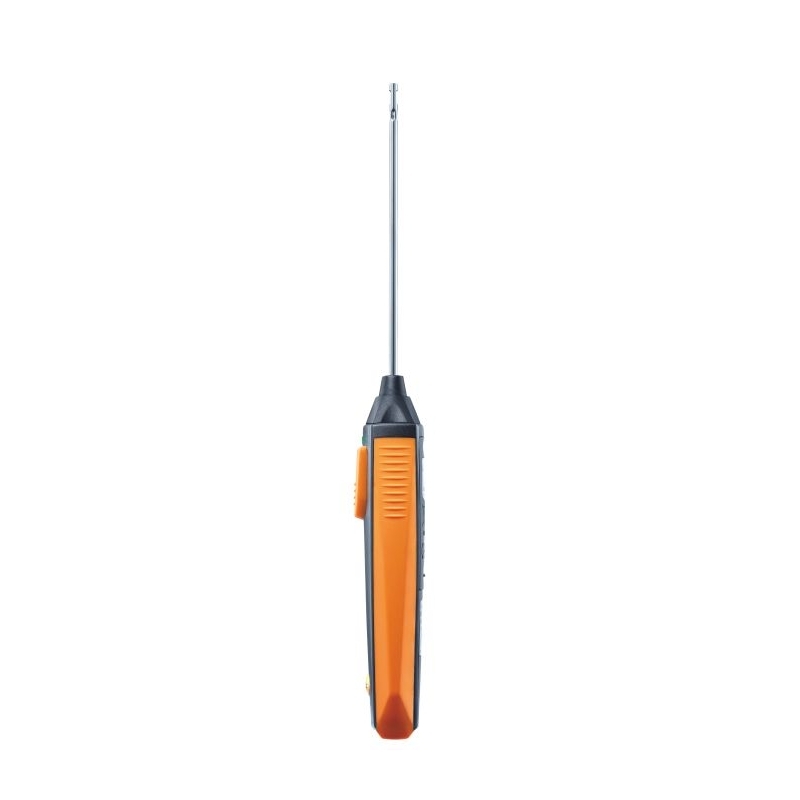 The testo 905i works on smart devices with either Android or Apple operating systems.